Trademark Registration in China Brings Challenges and Rewards. Trademark registration in China is becoming increasingly important for U.S. companies. Even if you are not quite ready to enter the market, it is imperative to begin the registration process as soon as possible. If not, you may find that someone else has already beaten you to it. As I have previously discussed, several high-profile U.S. companies, including Starbucks, Apple and Dell, have sought trademark protection in China only to discover that their marks have already been “hijacked” by an unrelated entity. In these cases, the third party can actually allege that U.S. company is infringing. To avoid the costly process of regaining trademark ownership, companies need to be proactive. Since China has a first to file system, filing a trademark application will help prevent third parties from using your mark. Companies are also not required to use the mark in China for three years, which allows trademark registration to take place before official product launches are planned or distribution agreements are executed. To achieve maximum protection, companies should not only register their U.S. brand name but also a Chinese equivalent. The Chinese version can take several forms, a transliteration, a translation, or even a distinctive Chinese mark. As this post highlights, it can be more difficult to protect trademarks and other IP rights overseas. In China, the first to register owns the mark even against the legitimate U.S. trademark owner who was first to use the mark in that country. Therefore, it is imperative to consult with an attorney experienced in foreign intellectual property concerns. 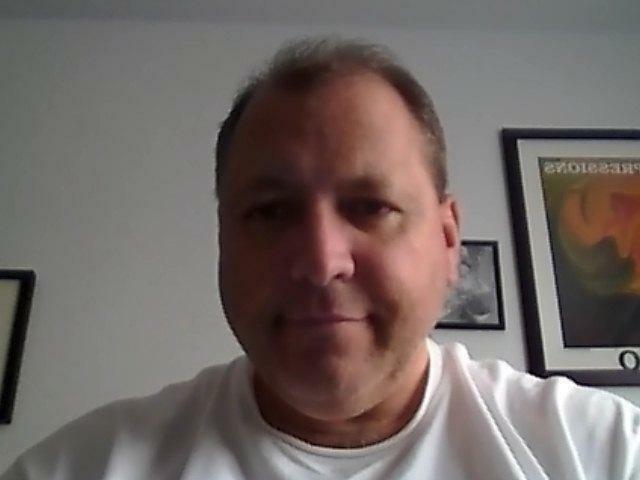 If you, or someone you know, need help with any Intellectual Property issue, from filing a patent, trademark or copyright, or just advice regarding how best to protect your ideas and your brand, contact me for a free 30 minute consultation at nvantreeck@usip.com or call TOLL FREE at 1-855-UR IDEAS (1-855-874-3327) and ask for Norman. Hey! I’m Starvin’ Over Here! A new study has shown that the reason for there being fewer high-mass galaxies than predicted is because the fast and furious star formation in starburst galaxies force the fuel to make new stars out into the surrounding galactic halo, leaving little fuel to make new stars. The new Atacama Large Millimeter/submillimeter Array (ALMA) telescope is once again proving its worth. 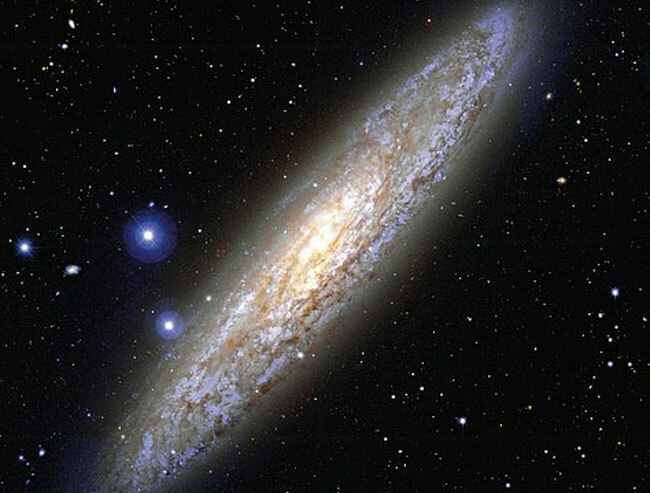 Astronomers used the array to observe the Sculptor Galaxy, a starburst galaxy NGC 253 prominent in the middle to southern part of the sky. The data showed columns of cold, dense gas moving outward from the galaxy. Astronomers chose the Sculptor galaxy because it is: 1) close to us and 2) its orientation relative to us presents a clear view of several super star clusters near its center. 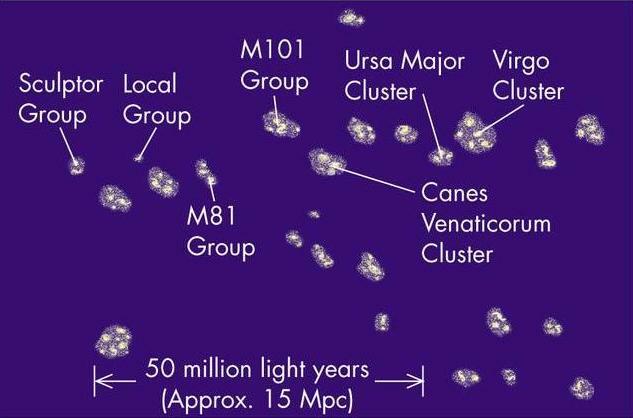 These superclusters (we be the local group cluster) indicate areas of new star formation and show the trail of the hydrogen and other gases being ejected from the galaxy. This famous hubble image, the pillars of creation, clearly show how when a star forms, its stellar wind pushes other material away. Just the shock of a single star’s ignition would create a massive shock wave pushing everything out of the way. Our own Sun’s solar wind creates the heliosphere, which is between 110 and 170 astronomical units (AU;17 and 26 billion km [10 and 16 billion miles], around us. Just think of fireworks display that would be! For some patent applicants, the new patent fees will result in cost savings, for others the costs will rise. As noted by the USPTO, the routine fees to obtain a patent (i.e., filing, search, examination, publication, and issue fees) will decrease by at least 23 percent relative to the current fee schedule. In addition, applicants who meet the new micro entity definition will pay less than the amount paid for small entity fees under the current fee schedule for 87 percent of the fees eligible for a discount. The fee for Requests for Continued Examination will increase 29 percent to $1,200. Second and subsequent RCEs will cost $1,700. Fees for extensions of time, large applications, and excess claims will also go up, with excess claim fees seeing the biggest jump. Finally, current patent holders will also see fees rise. Maintenance fees will go up from 39 to 54 percent, depending upon the stage. For instance, First Stage Maintenance fees (3.5 Years) will now be $1,600. With a few exceptions, the new rule went into effect on March 19, 2013. However, this isn’t the last time fees will increase. 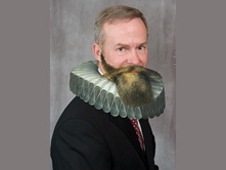 The USPTO now has fee setting authority. Where the organization previously had to ask Congress to raise or lower fees, that authority now sits with the Director of the PTO. Posted in Work and No Play. Tagged application fees, fees, maintenance fees, United States Patent and Trademark Office. Large Man with Dead Body: Here’s one. The Dead Collector: That’ll be ninepence. The Dead Body That Claims It Isn’t: I’m not dead. Large Man with Dead Body: Nothing. There’s your ninepence. The Dead Collector: ‘Ere, he says he’s not dead. The Dead Body That Claims It Isn’t: I’m not. The Dead Collector: He isn’t. Large Man with Dead Body: Well, he will be soon, he’s very ill. The Dead Body That Claims It Isn’t: I’m getting better. Large Man with Dead Body: No you’re not, you’ll be stone dead in a moment. The Dead Collector: Well, I can’t take him like that. It’s against regulations. The Dead Body That Claims It Isn’t: I don’t want to go on the cart. Large Man with Dead Body: Oh, don’t be such a baby. The Dead Collector: I can’t take him. The Dead Body That Claims It Isn’t: I feel fine. The Dead Collector: I can’t. Large Man with Dead Body: Well, can you hang around for a couple of minutes? He won’t be long. The Dead Collector: I promised I’d be at the Robinsons’. They’ve lost nine today. Large Man with Dead Body: Well, when’s your next round? The Dead Body That Claims It Isn’t: I think I’ll go for a walk. Large Man with Dead Body: You’re not fooling anyone, you know. Isn’t there anything you could do? A very funny scene from a very funny movie. However, it seems kind of ironic that it almost parallels what is going on with the Kepler mission right at the moment. As I reported earlier, in May of this year, the Kepler space telescope lost two of its four reaction wheels need to point the craft accurately to find exoplanets. 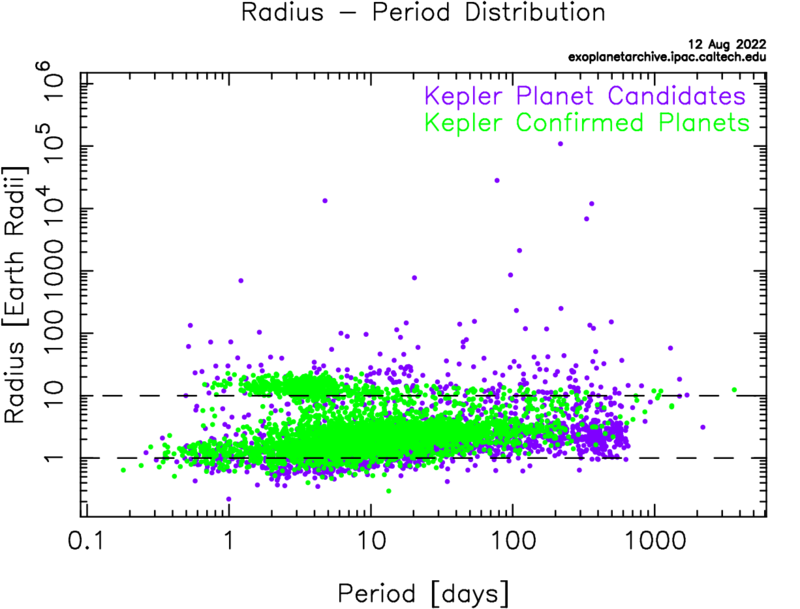 Well, it seems that Kepler isn’t quite dead in the water yet. Kepler mission manager Roger Hunter says that the team has made progress unsticking one of the reaction wheels and has success in testing not one, but both of the two failed reaction wheels. (P.S. I am glad to see that someone at NASA has a sense of humor). Kepler has found over 2,700 planetary candidates, with 130 confirmed planets, from the size of Earth’s moon to larger than Jupiter. There are two years of data that has yet to be combed through to detect other exoplanets. Not bad considering Kepler is only looking at a small patch (about 12 degrees in diameter) of the Milky Way. Posted in Play and No Work. Tagged astronomy, astrophotography, Exoplanet, Kepler, Kepler mission, NASA. The island nation of Antigua and Barbuda is threatening to suspend all U.S. intellectual property protections within its borders. The unusual move comes in the wake of a decision against the United States at the World Trade Organization (WTO) regarding a dispute over online offshore gambling. Antigua has been fighting back against U.S. restrictions on offshore gambling for almost ten years. It first filed an action with the WTO in 2003, alleging that U.S. restrictions against placing bets across state lines via electronic means violated global trade treaties. The WTO agreed and authorized Antigua to suspend all U.S.-owned IP rights in 2007. In response, the U.S. warned the island nation against moving forward, characterizing it as a plan “to authorize the theft of intellectual property.” The U.S. also maintains that it has offered “real and substantial benefits” to Antigua and Barbuda. Copyright holders are understandably concerned by Antigua’s plans. By disclaiming U.S. IP rights, Antigua and Barbuda could become a hotbed for what would otherwise be illegal downloading of infringing music, movies, and other digital content. I will be closely monitoring this situation and will provide updates as they become available. 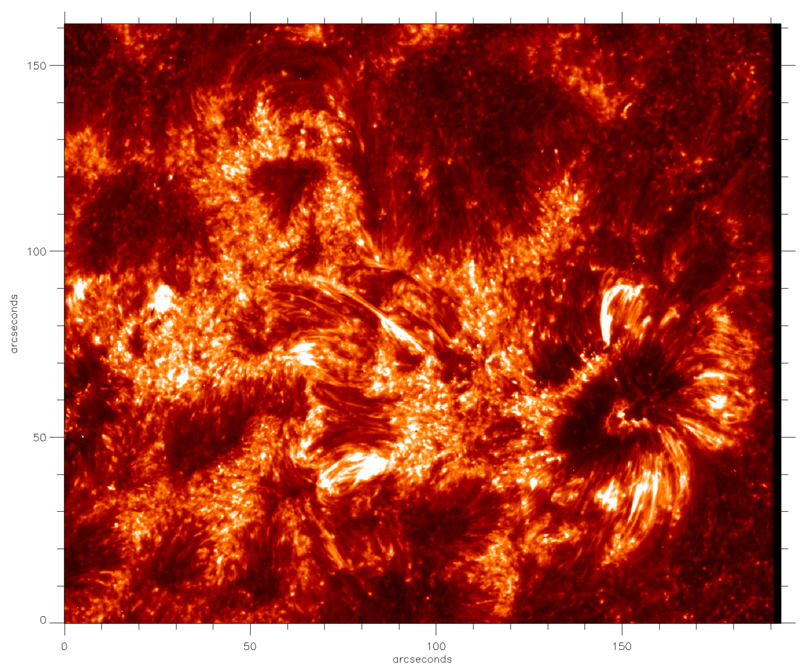 On July 17, 2013, NASA’s Interface Region Imaging Spectrograph, or IRIS, spacecraft opened its spectrographic eyes to gaze at the heretofor unseen lowest layers of the sun’s atmosphere. IRIS is built to view the Sun’s interface region, a complex area between the photosphere and corona. Understanding the interface region is important because it forms the ultraviolet emission that impacts satellites in near-Earth orbit and the weather. The region also drives solar wind. 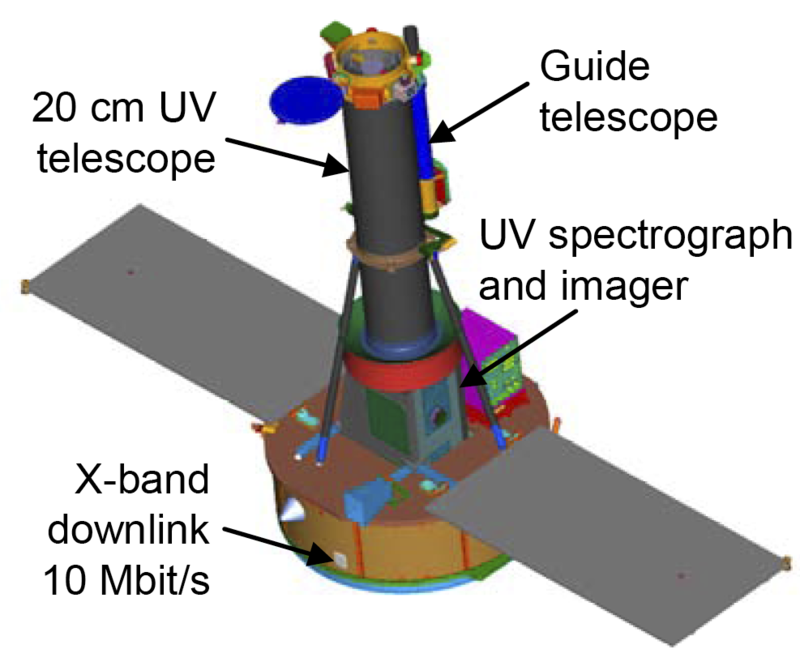 IRIS’s instruments are a combination of an ultraviolet telescope and a spectrograph. Light is split into its component parts. Two of the components are used by IRIS to provide high-resolution images one wavelength of light at a time, the other is the whole spectrum that provides information about many wavelengths of light at once. 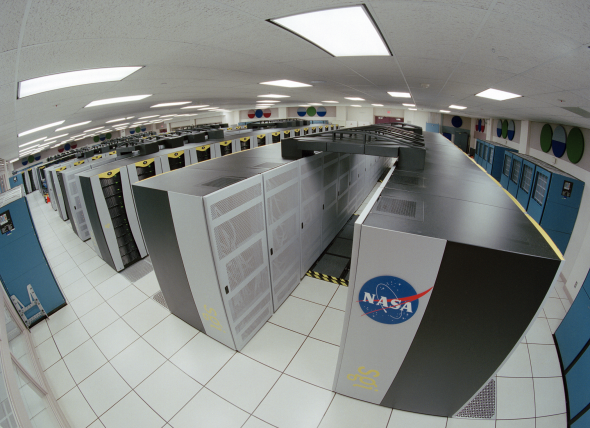 The data from IRIS is fed into supercomputers to help interpret the data. I suppose this puts my 50mm Coronado and PST telescopes to shame, but I still enjoy the view. Please remember not to look at the Sun without the proper protective eyewear (NOT sunglasses) or through any telescope not designed, or shielded, for solar viewing. Posted in Play and No Work. Tagged astronomy, astrophotography, IRIS, NASA, science, solar, space, Sun. Post-grant review became available on September 16, 2012, along with several other America Invents Act provisions. However, the jury is still out on the potential impact of the new method to challenge a patent’s validity. The new post-grant review procedures allow a third party to challenge a patent’s invalidity on a number of grounds, including prior art, lack of enablement, lack of novelty, or inadequate written description. Thus, post-grant review allows parties to raise a number of new challenges that were previously reserved for litigation. Post-grant review is also designed to proceed quickly. Under the rules established by the U.S. Patent and Trademark Office, post-grant review proceedings should be completed within one year of their commencement. In addition, although it contains several aspects of litigation, including limited discovery, protective orders, and settlement, it should cost considerably less. Challengers may also have a better chance of success. While courts presume that patents are valid unless “clear and convincing” evidence demonstrates otherwise, there is no similar presumption in post-grant review. Rather, patents are invalidated based on a preponderance of the evidence. Although post-grant review certainly has substantial benefits, there are several limitations that may impact how widely it is used. First, challengers must act quickly. The proceedings must be commenced within nine months of a patent’s issuance. More importantly, the petition must include all of the evidence needed to prove invalidity. In addition, post-grant review has several important implications when it comes to estoppel. Estoppel applies to any invalidity claims that were raised or reasonably could have been raised during the post-grant review. Because the grounds available for challenging invalidity are so broad during post-grant review, estoppel can severely handicap any subsequent litigation. Unlike inter partes reexamination, estoppel applies not only to district court litigation, but also to all USPTO and International Trade Commission proceedings. Post-grant review is currently only available for “covered business-method patents,” and it will be some time before it expands to all patents. The full impact of the new process will likely not become evident for several years. I am guilty of bad social media etiquette. I have so many wonderful people following my blog that I haven’t paused to thank all of you for reading my ruminations. Although I can’t thank everyone personally, I do want to highlight some of the wonderful blogs that I also follow. Of course this leads me to my next admission of guilt. I don’t have time to read everything! I do enjoy the updates when I get them, but work has been hectic for the past two months and I am guilty of falling behind in reading all your posts. So my punishment is harsh…I don’t get to enjoy the wonderful words and thoughts that you all have as much as I would like too. That is the cruelest thing of all. So please forgive me for failing to list everyone, not finding a picture that WordPress would let me use , and not having enough time in the day to enjoy this medium more. Alas, my time is not my own anymore. With the new season around the corner and training camps underway, I want to remind businesses that the National Football League and the teams in the league fiercely protect their trademarks and especially the “Super Bowl” trademark. Additionally, each team owns their respective trademarks and aggressively protect them as well. Licensing trademarks is big business for the NFL and the league teams. Sponsors like Pepsi, Verizon, Motorola, and Castrol pay more than $100 million annually to be affiliated with the league. However, those who are not officially licensed by the NFL may receive one of the 80 to 100 cease-and-desist letters the league sends each year to businesses using the brand without permission. However, the NFL quickly put the brakes on the trademark registration. League attorneys contacted Fox and warned him that they believed that the trademarks could easily be confused with the NFL’s Super Bowl mark. The argument is tenuous at best; however, we will never know how a court might have ruled on the case. Unsure of his legal rights and unable to afford a costly legal battle with the NFL, Fox ultimately abandoned the application. Because neither the NFL nor Fox registered the trademark, some may see it as fair game. However, businesses should still expect a letter from the NFL. Strongly enforcing your trademark has its advantages. For more information about how to best protect your rights, contact me for a free 30 minute consultation at nvantreeck@usip.com or call TOLL FREE at 1-855-UR IDEAS (1-855-874-3327) and ask for Norman. Posted in Work and No Play. Tagged intellectual property, law, legal, NFL, Super Bowl, Superbowl, trademark, trademarks, uspto. Summer Showers with a Chance of Rock. As we move into the middle of the summer it is time to start planning your meteorite shower parties! The chart above will help you plan to watch these awesome events. Well, some are more awesome than others. 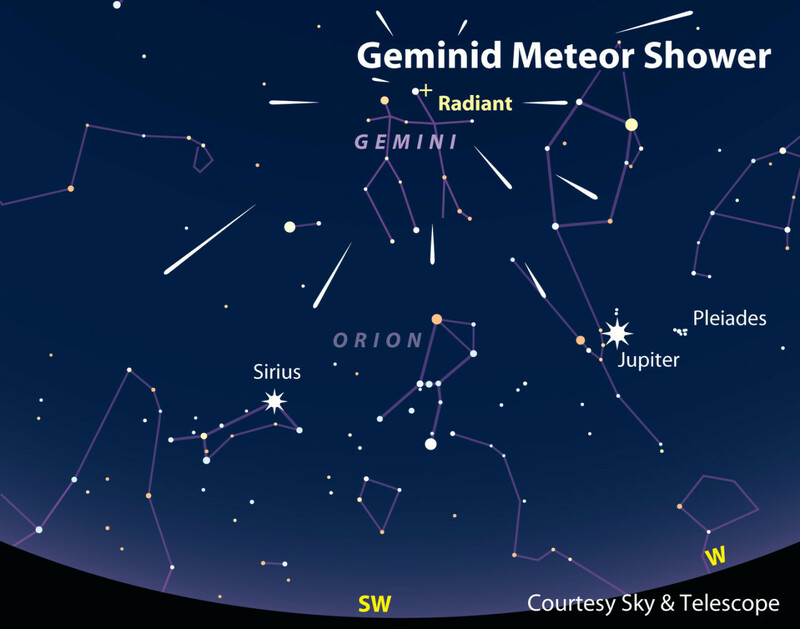 Of course some of the most popular meteor showers are the Perseid and the Geminid showers. As my birthday is in August, I am partial to the Perseids. Also, it is warmer. A lot warmer. I mean really, the Geminid’s are nice and everything, but come on! All night in the middle of December! I live in California, I freeze if it drops below 50 degrees F any more. 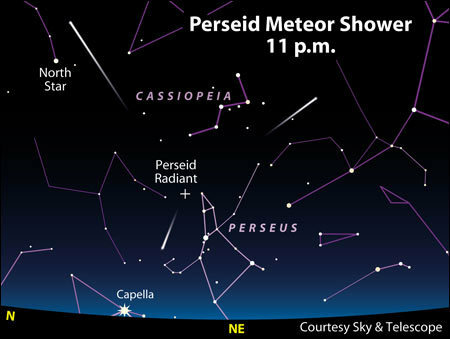 So what exactly causes these annual displays in the night sky? Meteor showers always seem to come from one point in the night sky. Basically these meteors are caused by streams of cosmic dust and debris, called meteoroids, entering Earth’s atmosphere. The dust and debris come from comets. Every time a comet passes the Sun, it leaves a little trail of debris and dust behind. As the Earth rotates around the Sun, we run into the remnants. 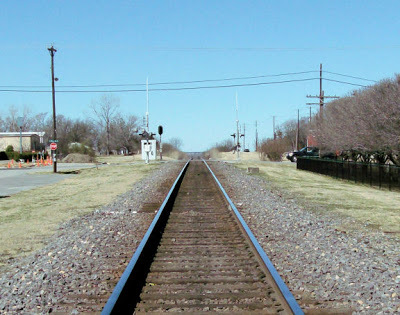 All the meteorites seem to come from the same place because they are all on parallel paths, like looking down railroad tracks. Step 1: Find a picnic table, or bring your own under a clear, dark sky (it really doesn’t even have to be that dark, just clear). Step 2: lay back on said picnic table. Step 3: Open eyes at scheduled time (set alarms as needed). Step 4: Enjoy the show. By the way, you can bring the whole family along. All meteor showers are rated G by the MPAA (Many Perusing Astronomers Association). Posted in Play and No Work. Tagged astronomy, Comet, comet tail, Comets, meteor, meteor shower, meteor showers, solar, solar system, space.